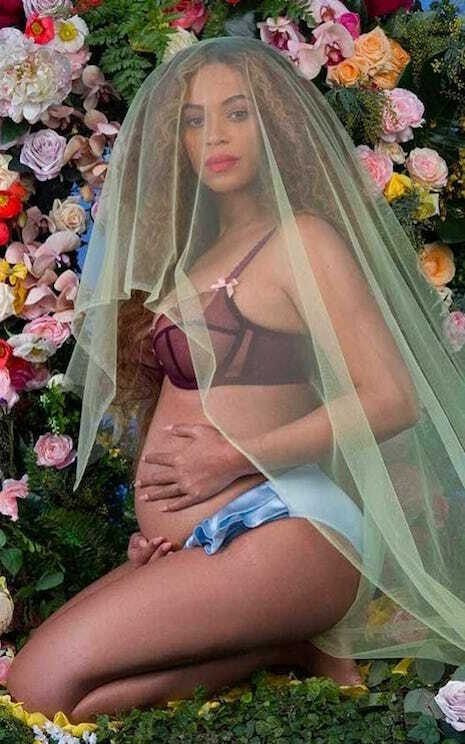 Somehow the names of Beyonce and Jay-Z’s twins slipped through their veil of secrecy and turned out to be Suni and Sir. “Suni” is a Japanese name implying beauty and grace. “Sir” is a title of respect implying a high ranking gentleman – a lord or a knight. 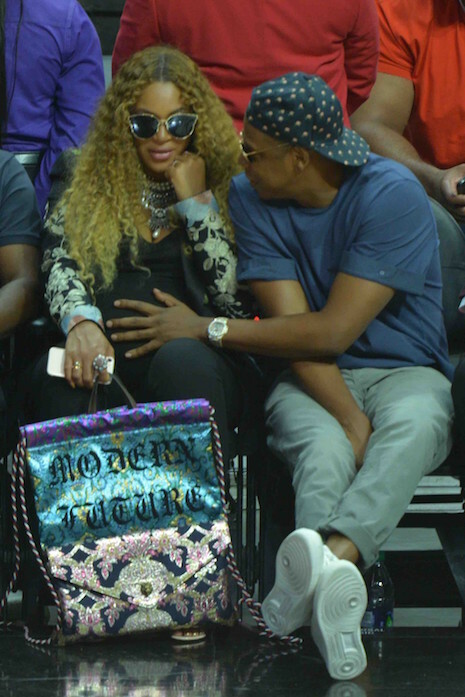 Now if the Carters named their DAUGHTER Sir, we’d be fine with that. Males don’t need titles to think they’re better than everyone else. It would be a clever turning of the tables and equalizer for the girl. But if the BOY is named Sir, we wonder why his twin wasn’t named Madam or Ma’am – the female counterpart. One thing we know- whoever got the name “Sir” is in for a lot of teasing and mocking. IS BEYONCE TRYING TO OUT-FLAUNT KIM KARDASHIAN WITH THIS CREEPY PHOTO? Are we alone in thinking this picture of Beyonce is ridiculously cheesy and Kardashian style exhibitionistic? 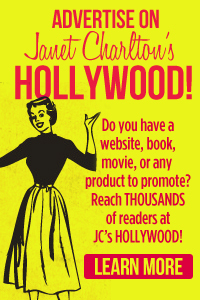 If it were on the cover of some magazine we never heard of, it wouldn’t be so puzzling. But SHE created this photo herself – and paid for it – to present to THE PUBLIC! She’s posed in her UNDERWEAR holding her belly with a gauzy veil over her head, implying something religious. 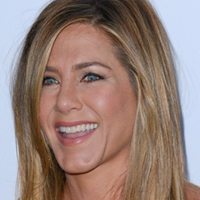 And that Demi Moore smirk! She’s surrounded by a funereal display of flowers – as if someone said – “We need more color- add flowers!” We’re happy about her twins, but there are less creepy ways to make such an announcement! This is beneath Beyonce. 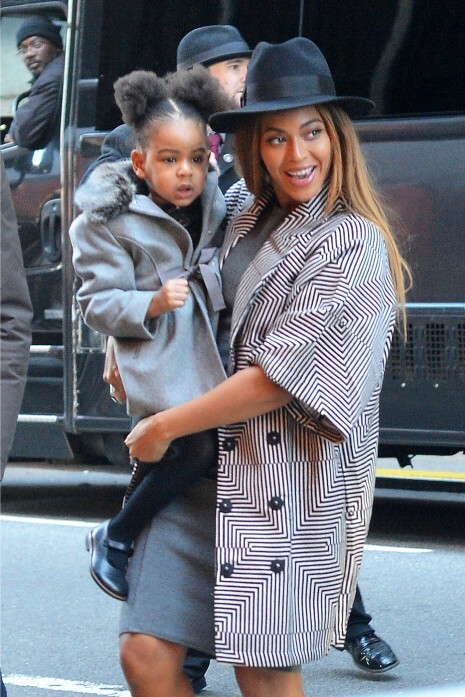 Jay Z and Beyonce brought their little girl Blue Ivy to her first premier – “Annie” – in New York, and she’s only 2! No doubt there are many red carpet events in her future. Ivy looks more like a female version of her father every day – she’s even got daddy’s eyebrows! You don’t see this very often. The first family of music, Beyonce, Jay-Z. 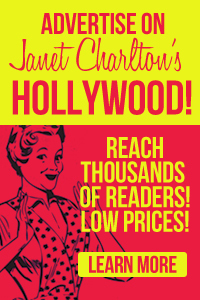 and their baby Blue all went shopping at Saks Fifth Avenue in Beverly Hills and rode the escalator with ordinary shoppers. The makeup department must have gone into overdrive with excitement when they arrived. Blue is carrying a tiny shopping bag full of samples. 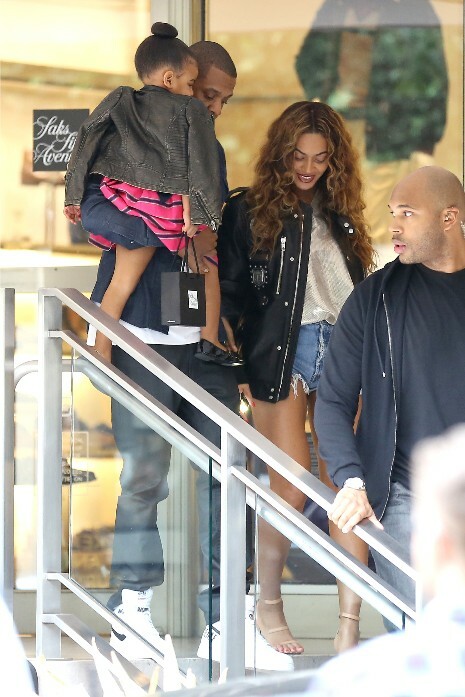 From what we can see Blue is the best dressed of the three – Jay looks drab and Beyonce is wearing Daisy Dukes. Beyonce and Jay-Z just arrived in London from Paris and they couldn’t wait to hit some night spots such as The Arts Club. 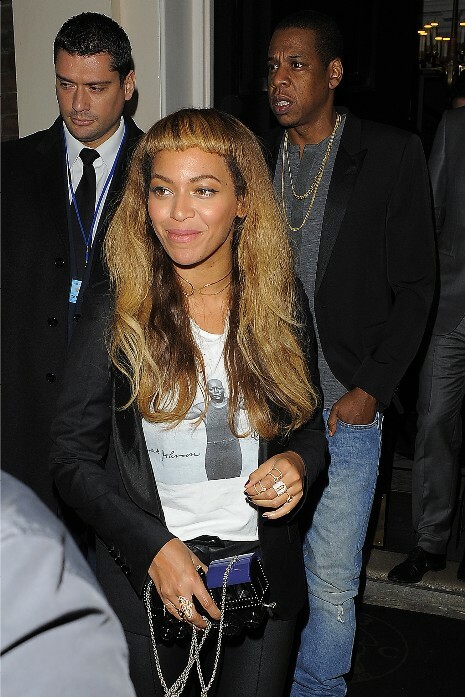 Beyonce rocked a new wig with Bettie Page bangs, but it just doesn’t work. Too stringy and bushy, and the bangs are way too short. It simply doesn’t look real. 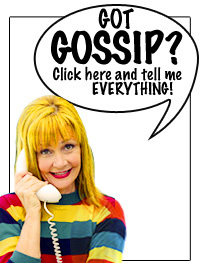 Which is a good thing, because if her real hair was cut this way it would take a long time to repair. In spite of the dubious wig, the pair had an affectionate evening. 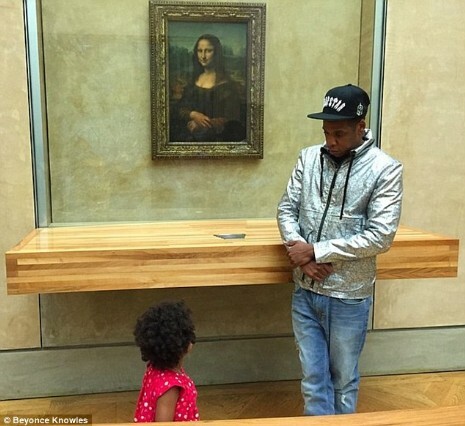 Beyonce and Jay-Z are introducing their little girl Blue Ivy, 2, to some culture at The Louvre in Paris. The famous family frolicked through the museum (looks like a private tour) and documented the experience with photos of many famous works of art. Beyonce posted the pix on her website. 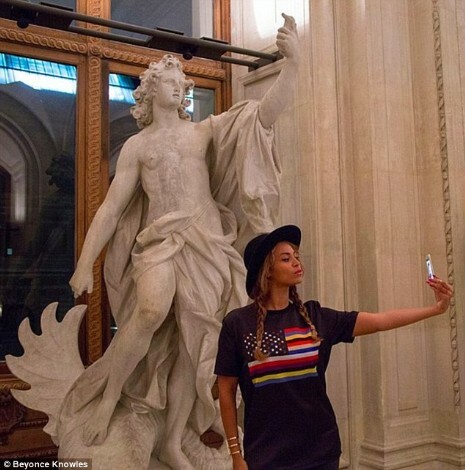 Jay-Z looks like he’s lost a bit of weight and we love the statue who looks like he’s taking a selfie. 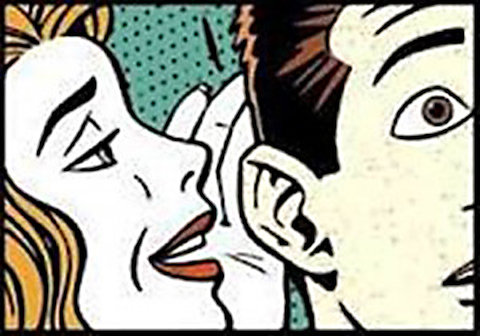 CELEBRATE THE SNITCH AT THE STANDARD HOTEL! 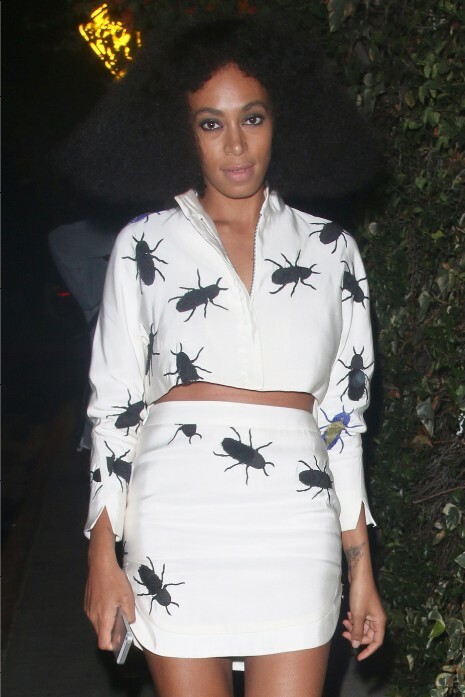 The ONLY downside to the fabulous Jay-Z VS Solange Knowles elevator brawl is the fact that the person who sold the tape to TMZ (for $250,000?) got CAUGHT! We feel awful for this entrepreneurial hotel employee who recognized solid gold when he or she saw it. Without people like this hotel employee, the world would be a much duller place. How much FUN has this tape provided for the general public? And certainly none of the participants suffered career damage or anything else. (Jay-Z remained a gentleman through it all) The tape made the whole Jay-Z Beyonce household a whole lot MORE interesting. We can understand why the Standard Hotel felt obliged to fire the employee, but we hope they will come to their senses and NOT file a lawsuit against the errant employee. They’ve been buddies for years, but Jay-Z wants nothing to do with Kanye West’s over-the-top wedding to Kim Kardashian. 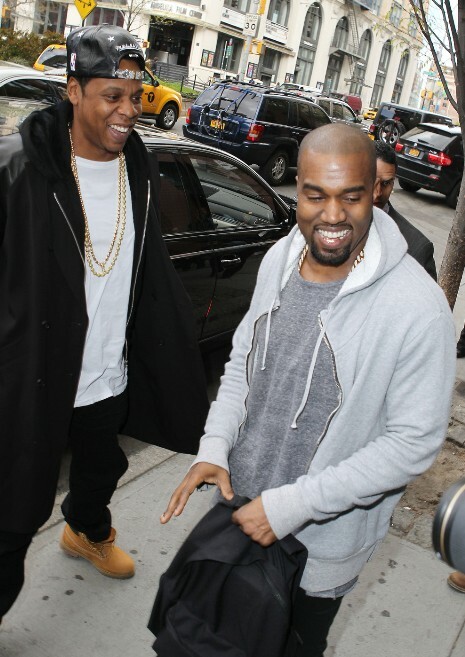 Kanye asked Jay to be his best man, but his friend said he would only do it if he and Beyonce and their baby were NOT filmed. Since the E channel is paying for the wedding, they cannot make such a promise. 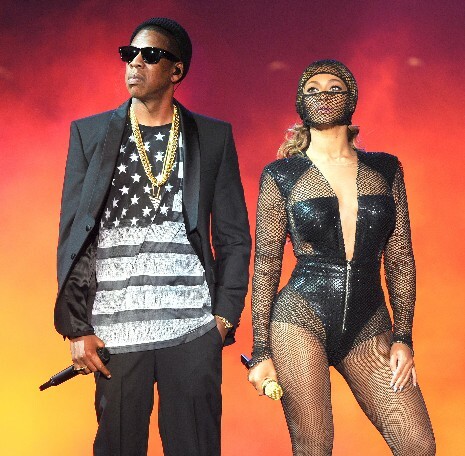 Jay-Z and Beyonce have no desire to appear on the Kardashian reality show. Their OWN wedding was SO private that it was weeks before people even knew it happened! 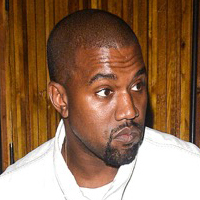 Kim will be disappointed if Beyonce doesn’t show up.